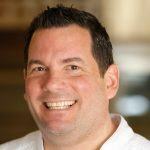 Meet Shane Schaibly, Corporate Chef and Vice President of Culinary Strategy of First Watch Restaurants, Inc. Chef Schaibly took the time to tell us a little about his background, work at First Watch, and what he sees as big on the food trend front. 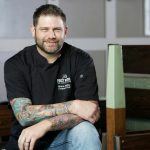 Here on the FDR blog, we’re starting a new article series featuring our friends, clients, and colleagues who are also chefs. 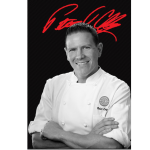 To start us off, meet Peter Coffey, Culinary Business Development Manager for National Restaurant Chains at Cuisine Solutions. 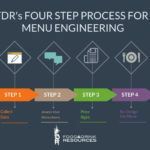 We recently talked to Peter about the ways FDR and Cuisine Solutions work together (see the full case study). But, today, we’re talking to Peter about his work views as a chef. …and do it over and over again. Many multi-location restaurants rely on one-time video training during employee orientation. That simply doesn’t make sense. Wait staff have a tremendous responsibility to wow your customers and create a memorable experience. That’s why a consistent, in-person training program is vital for any restaurant looking for long-term success. 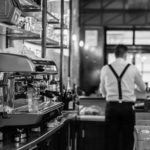 Many restaurant companies struggle with stagnant sales, reductions in traffic, and lower margins than they’ve had in the past, all because costs never seem to go down. These companies reluctantly accept lower margins as a way of life (or death). 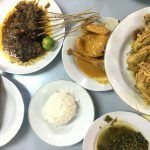 In some cases, restaurants will blindly raise prices to try and remedy the problem, but over and over again we’ve seen that result in an even deeper erosion of traffic.